Our precision ground, prefabricated materials are machined or milled to tight-tolerance specifications, resulting in precise, flawless metal machine-ready blanks. Dix Metals is a premier provider of precision-ground, machine-ready metal blanks, including 6061 aluminum, stainless steel, and A36 carbon steel and other materials used extensively in manufacturing and machining processes. Our standard aluminum and stainless steel machine ready blanks are available for purchase. Dix Metals saves time and money for manufacturers requiring quality, prefabricated materials ground or machined to tight-tolerance specifications. 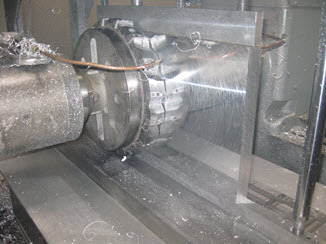 Customers have come to rely on us for precision Blanchard grinding, precision sawing, double-disc grinding, and duplex milling, along with waterjet cutting services. Just need metal? Dix Metals is also a national aluminum plate distributor and stainless steel distributor. Responsive to its customers' needs, we are not only a cost-effective resource but also a long-term partner in your success. We can provide virtually any material or work with materials you provide. At Dix Metals, we have a singular goal: to make your production more profitable, more quickly. DIX Metals offers a complete spectrum of material solutions and specialized processes designed to improve your bottom line. 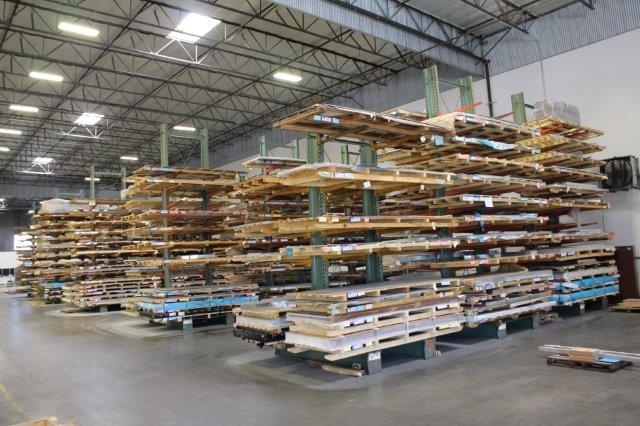 At DIX Metals, we purchase large quantities of material through mill-direct partnerships in container quantities. This ensures sufficient inventory at all times.